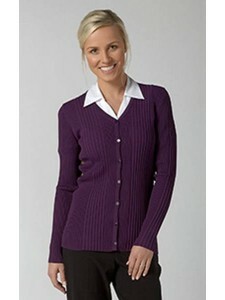 Rachel jacket style cardigan with horizontal rib detail is the perfect alternative to a jacket. 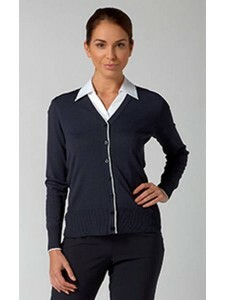 &nbs..
Offering everyday comfort and style,our best-selling Kristin cardigan is a smart replacement for a j..
Add a wear-with-anything V-neck cardigan to your working wardrobe. 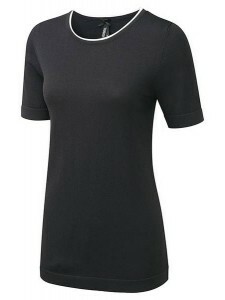 Every woman's wardrobe requi..
Every woman's wardrobe requires beautiful classics that are well made and stylish. Gemma is a semi-f.. 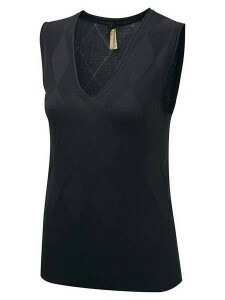 This classic tank top is a wardrobe favourite. 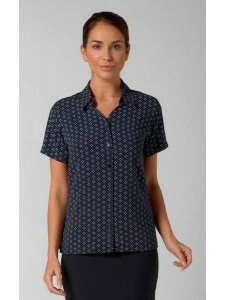 It has a smart diamond jacquard motif on the front &a..
An easy-fit office blouse with short sleeves, Ingrid is made in an elegant 'diamonds' print soft-tou..